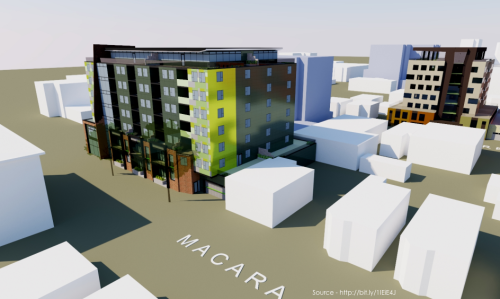 Proposed: 8 Storey Mixed-Use, Macara/ Gottingen St. 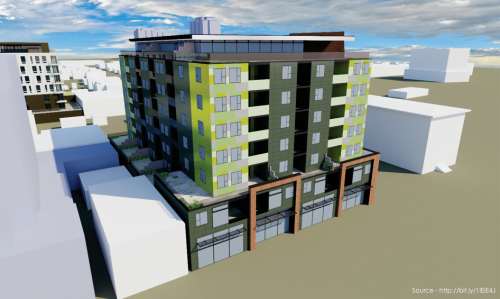 Here is a new proposal submitted by WSP Group that calls for an 8 storey mixed-use building to be constructed at the corner of Macara St. and Gottingen St. in the North End of Halifax. 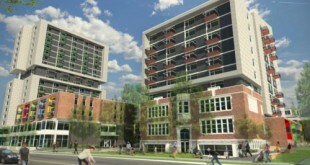 The proposal includes 71 units, 3,500 sq/ft of commercial space and 53 underground parking spaces. 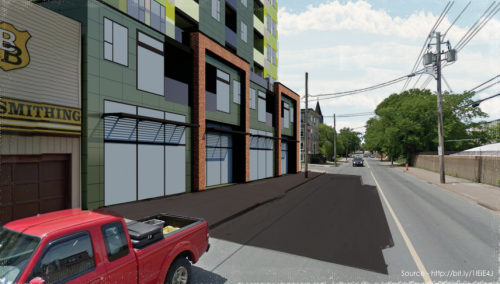 Garage entrances and three townhouses would be on the Macara St. side with the commercial space facing Gottingen St. 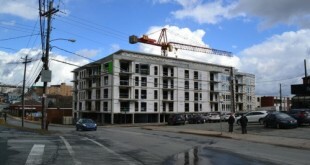 There is already an approved 7 storey mixed-use building proposal for the lot beside this one that borders Gottingen and Bilby, and many other approved or under construction projects in the immediate area. 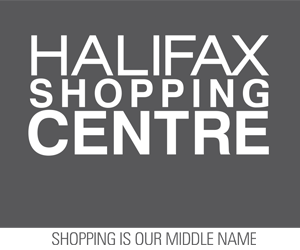 The application is being considered under the land use by-law amendment and development agreement process and a public information meeting will be scheduled once nearby property owners are notified. RCMP advise public of phone fraud, Colchester County, N.S.